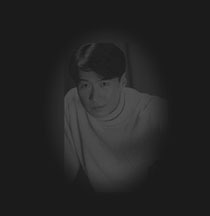 ** Thanks to Joseph Lee for making these 4 midi files! Please ask permission 1st before using these midis on your web page. **All the song recordings and pictures available from this page are copyrighted by PolyGram Records Ltd, Sony Music Entertainment (Hong Kong) Ltd., and their respective authors and performers. They are for your personal evaluation only. Redistribution, public performance, or other commercial use of these recordings is strictly prohibited. 2) Will You Be Coming Tonight? 2) I Love U Ok? 1999: Eyes Want to Travel (Special Edition) Includes "Eyes Want to Travel" EP, remix CD, and T-shirt! 2005: Love and Promises (AVEP) (Valentines Edition) This AVEP includes the same songs as the first limited edition of "Love and Promises," plus the MV for "Love Perishes Together" and a piano version of this song. This version also comes with a necklace! 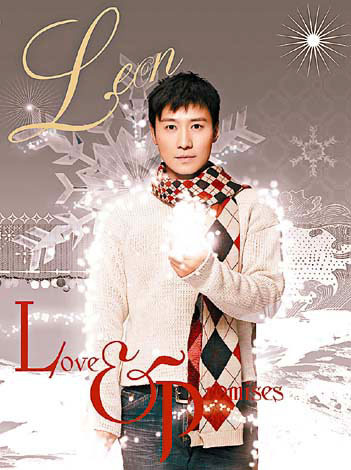 2005: Love and Promises (AVEP) (Normal Version) This AVEP includes the same songs as the first limited edition of "Love and Promises," plus the MV for "Love Perishes Together" and a piano version of this song. This NORMAL version does NOT come with a necklace. 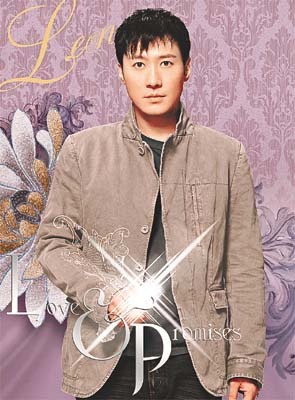 2005: Long-lasting Love (AVCD) This EP contains Leon's new Cantonese song "Long-lasting Love" plus the MV to this song, and also 4 other new Leon songs!! 2005: Leon's "More Than Classic" (3CD+DVD) These 3 CDs contain Leon's greatest PolyGram (now Universal) and Sony songs. It also contains a few videos on DVD which have never been released on DVD/VCD before, such as the TVB version of the 'Happy 2000' MV, or Leon's performance of the Community Chest charity song at the TVB 'J.S.G. Best 10 Awards Presentation' in 1996, 1997, and 1998. There's also other videos from the TVB series that Leon appeared in many years ago. 2005: Leon Crazy Classic Concert 2005 Live (2CDs) Leon's HK concert CD also contains songs from Janice Wai Lan, Charles Ying, and Michael Kong Leung, but it's missing the 'Fairy Tale' song that Michael and Leon sang together. Thanks to Ben Liu for some of the album images. Copyright (c) Janice Lo 1996-2006. All Rights Reserved.